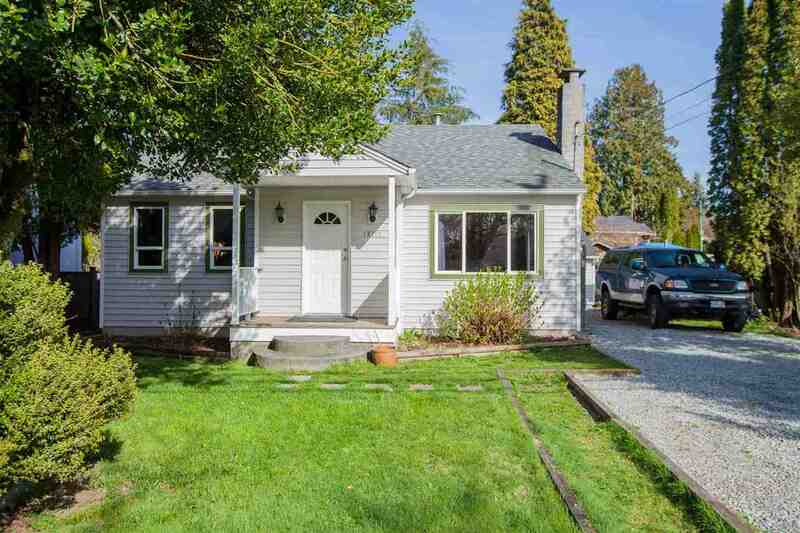 I have sold a property at 10126 244TH ST in Maple Ridge. JACKSON PARK BY OAKVALE DEV LTD-Surounded by greenspace, 28 homes w/great room, 9' ceilings & laminate wood style floor on the main, 7 appliances & modern Urban style kitchen w/ soft close drawers, stainless steel, quartz countertops & gene rous island. Don't miss the fenced & landscaped yards & DETACHED DOUBLE GARAGE. Perfect for the growing family with 3 beds up & BONUS unfin basement with SEPERATE ENTRANCE & room for a 4th bedroom and rec room. Just steps to community parks, Albion Coffee Shop & Pizzaria, Albion Elementary and 10 min to the West Coast Express. Invest in Maple Ridge, ranked #5 to Canadian Investment City by the Real Estate Investment of Canada. This LOT 21 C plan is 2407 feet! Ready Spring 2016.